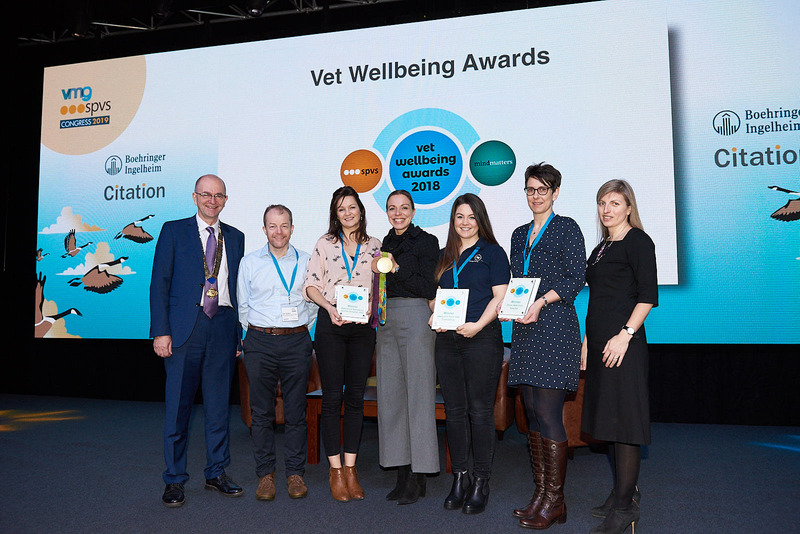 To highlight and celebrate the significance of wellbeing in vet practices, the Awards were created by the Society of Practising Vets (SPVS) in partnership with the Royal College of Veterinary Surgeons (RCVS) Mind Matters Initiative. Click here for details of our 2017 Award Winning entries. 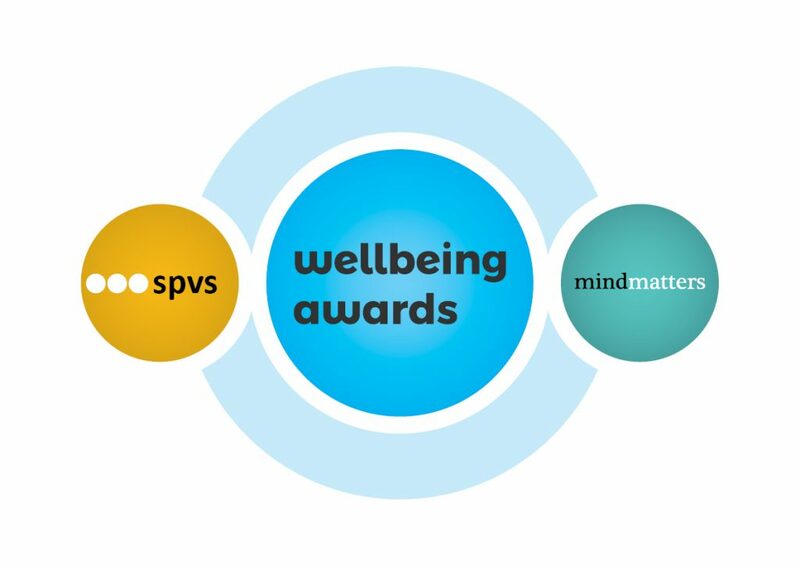 Run in partnership with VMG and RCVS Mind Matters Initiative, these events will allow other practices to share the initiatives and experiences of the vet wellbeing award winners and those who were highly commended.